Free Copa Airlines vector art. 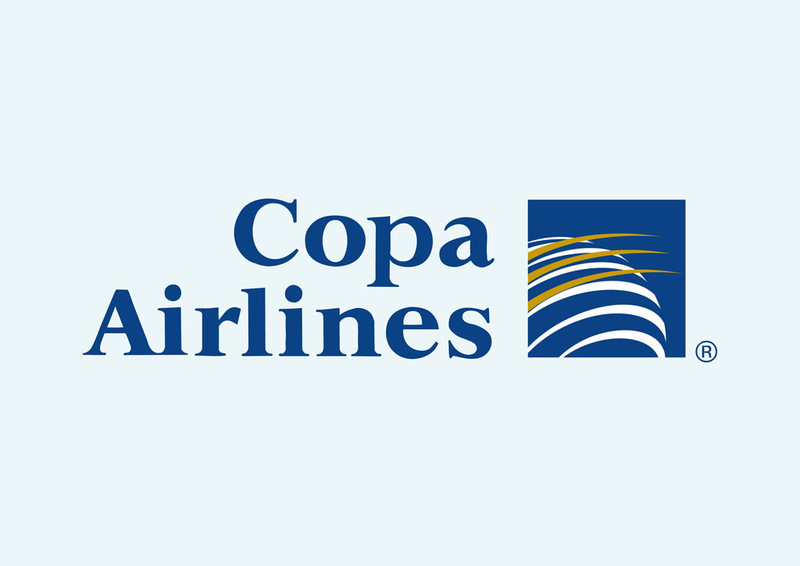 Copa Airlines is the flag carrier airline of Panama. The airline has its hub at Tocumen International Airport. Copa Airlines was founded in 1944 as Companía Panamena de Aviación and started operations in 1947. Please rate and comment on your favorite vector logos. Logo is the copyright of the respective owner.